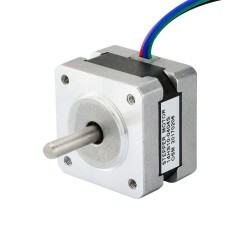 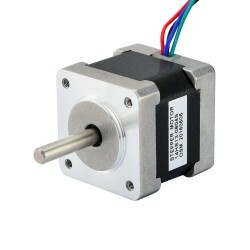 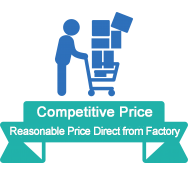 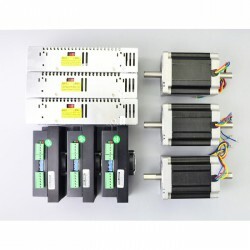 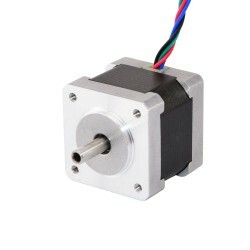 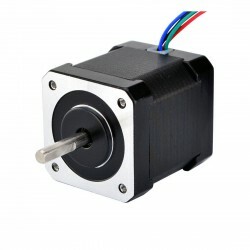 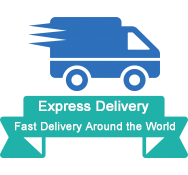 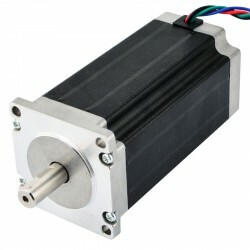 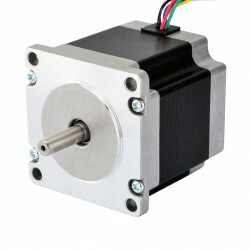 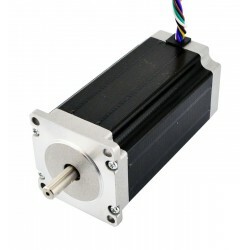 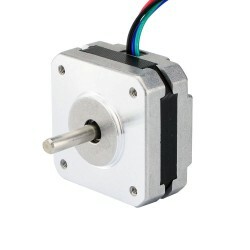 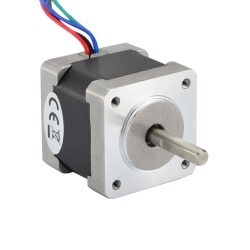 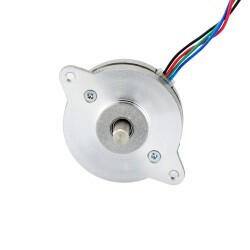 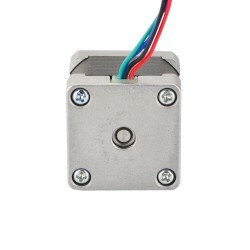 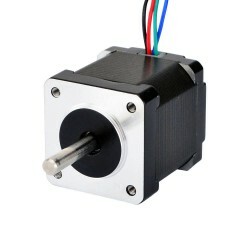 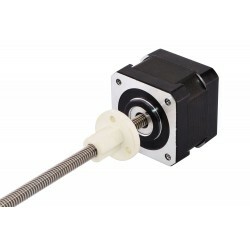 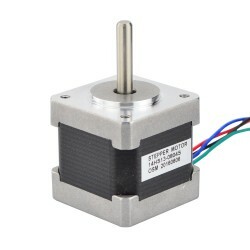 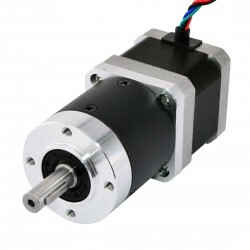 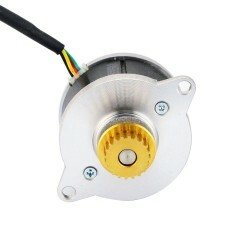 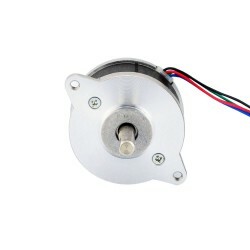 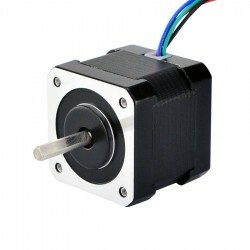 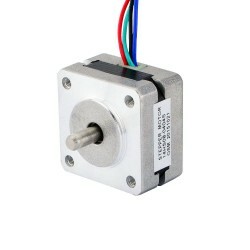 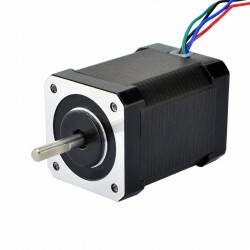 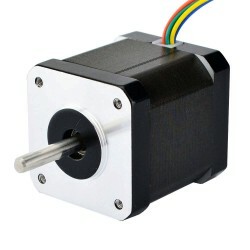 This bipolar Nema 14 stepper motor with step angle 1.8deg and size 35x35x34mm. 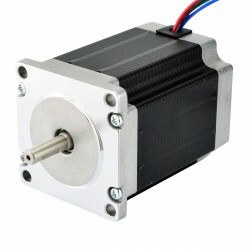 It has 4 wires, each phase draws 0.8A at 5.4V, with holding torque 18Ncm (25.5oz.in). 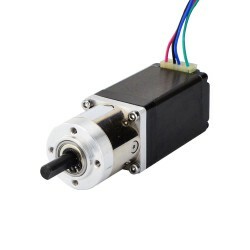 No documentation. 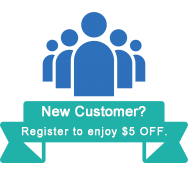 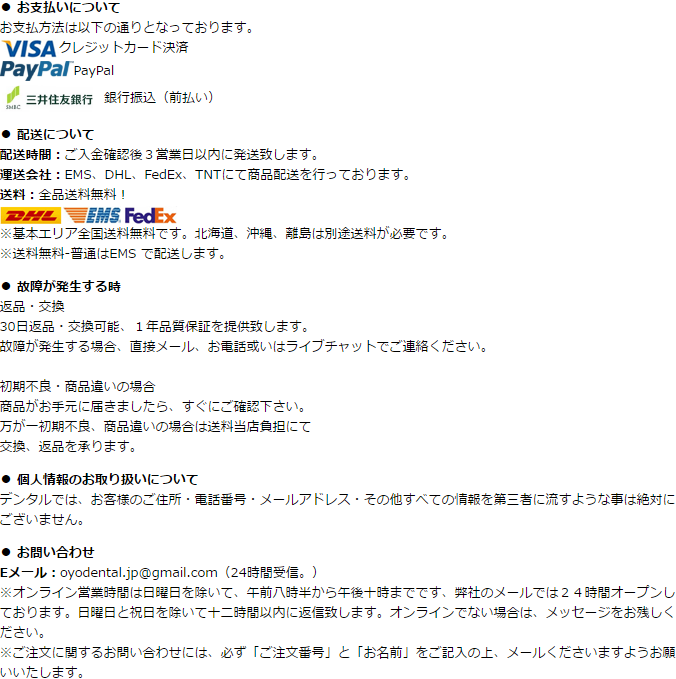 I've looked on line and can't find much. 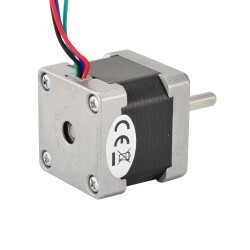 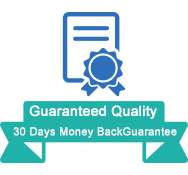 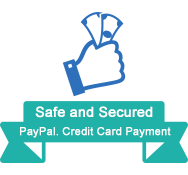 It does appear to work. 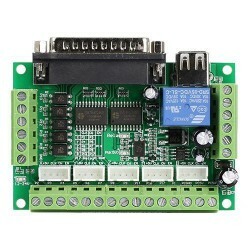 I'm using it with an Arduino.